Emergency Aid and Safeguarding children. 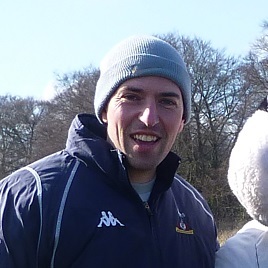 Kevin has been with Guildford Saints FC for 5 years including 4 years as Director of Coaching. Kevin has previously managed several advanced training/Academy programmes including Elite Football and Ultimate Football Academy. 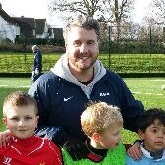 He coached Liverpool John Moores ladies team to the National championship in 2003 and was Director of Coaching for an all Girls programme Pursuit Soccer Club in 1999. 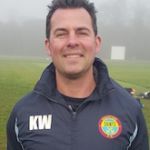 Kevin is passionate about developing young players and providing them with a positive learning environment that enables ALL players to fulfil their potential. 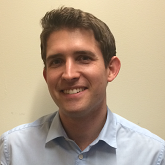 Michael has previously worked for various coaching organisations including being a Head Coach at Elite Football. 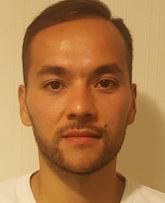 He currently works full time in a Primary School teaching PE and also coaches several teams at GSFC (Boys, Disability and Ladies teams). Michael’s philosophy to coaching is to provide each player with a high level of technical and tactical information that will allow them to improve their decision making within a game setting. 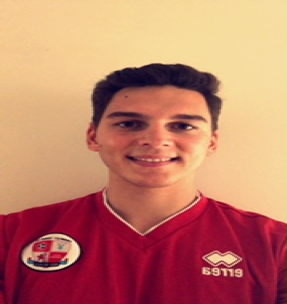 Mike is a former Guildford Saints player of 9 years as well as having played a high level of BUSA University football for Sussex. I have been coaching for 25 years now; having coached pretty much every age group; as well as running several men’s teams and a women’s team. I have my UEFA Level 3 coaching award as well as my Level 2 goalkeeping certificate. I find the goalkeeping especially rewarding as it is good habits and attention to detail that most outfield coaches cannot see that ultimately leads to the keepers’ development. I really enjoy working for Guildford Saints. It’s fantastic to see the individual improvements and just as rewarding to hear the Managers’ feedback when specifics you have practiced have come to fruition on match days. I look forward to many more seasons with the Saints in the coming years. 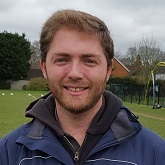 Prior to working with the Guildford Saints FC, Fred worked out in the USA as Head Coach for numerous Academy level teams on both the girls and boys side ranging from U8s all the way through to U18s. From here, Fred progressed on to coaching in the 4th tier of US Soccer working as a Head Coach in the National Premier Soccer League as well as an assistant coaching on the Women’s Premier Soccer League. Alongside coaching, Fred has been involved in football as a coordinator with the aim of developing an elite program within a township as well as running a tri-state adult soccer league. Fred’s passion lies in developing youth players and creating a pathway for them to succeed as a player or as a coach within football. His philosophy is to create intelligent football players that can problem solve on and off the pitch. Charlie does a lot of work in grassroots football, having coached a successful Under 18 team during the 16/17 season. For 17/18 he will be coaching at a North East Hants under 15 premier side, this will be alongside his work in local schools and community projects. Charlie is always determined to create a safe and fun environment which allows players of all ages and abilities to develop their sills. Josh has recently graduated from the University of Chichester with a First-Class BSc (Hons) Degree in Football Coaching and Performance. 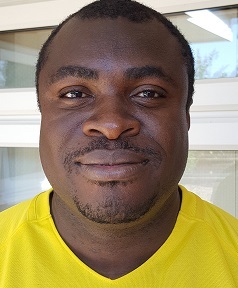 He is an FA Level 2 qualified coach and has been coaching in youth football for 5 years. This has included work in Development and Elite centres for Crawley Town’s Community Foundation. 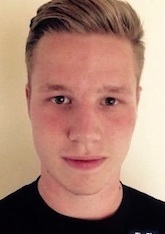 He also works for Swindon Town Football Club as an Academy Performance Analyst. Josh provides an innovative and individualised approach to coaching football that considers a wide range of variables to developing player performance.